Spinal cord injury (SCI), and pain to the neck and back, occurs when a traumatic event results in damage to cells within the spinal cord or severs the nerve tracts that relay signals up and down the spinal cord. The most common types of SCI include contusion (bruising of the spinal cord) and compression (caused by pressure on the spinal cord). Other types of injuries include lacerations (severing or tearing of some nerve fibers, such as damage caused by a gunshot wound), and central cord syndrome (specific damage to the corticospinal tracts of the cervical region of the spinal cord). Other symptoms such as pain or sensitivity to stimuli, muscle spasms, and sexual dysfunction may develop over time. SCI patients are also prone to develop secondary medical problems, such as bladder infections, lung infections, and bed sores. The video below presents an overview of a spinal cord injury. 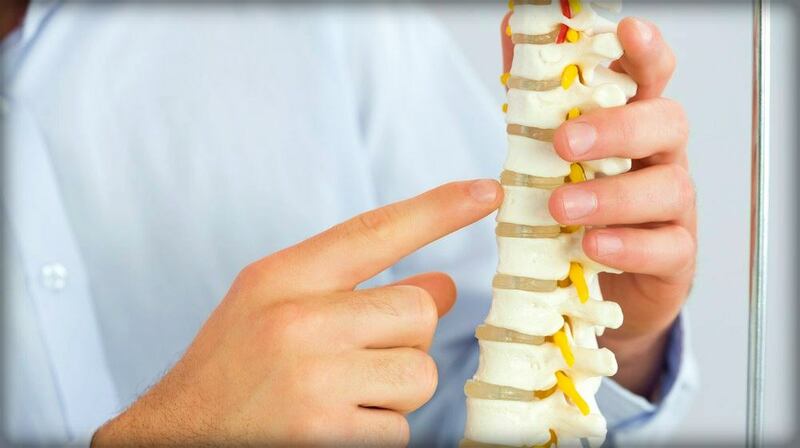 Spinal cord injuries can be severe and life-altering. I understand that your immediate goals after going through such trauma are to get your medical bills paid and covered, make sure you do not suffer financially through any lost wages, and make sure your insurance company will pay for future treatment relating to your injuries. Watch Ted Talk Video: TED 2018 - A love letter to realism in a time of grief - Explorer Mark Pollock and activist Simone George discuss how to overcome adversity by accepting the reality of life’s toughest challenges and living it to the fullest. There is hope for severe spinal cord injuries. If you need help, I'll answer your questions, discuss your situation, and go over the options available to you, as well as work with insurance companies and other parties involved in your case, to make sure all your needs are handled quickly and appropriately. I'm Ed Smith, a spinal cord injury lawyer in Sacramento. If you or a family member has suffered a spinal cord injury due to the carelessness of an individual or business, I'd like to help answer your questions and determine what legal rights you or that family member has. Contact me at 916.921.6400 or 800.404.5400 for free, friendly advice.